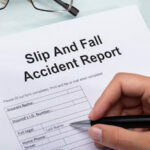 Slip And Fall | Salazar & Kelly Law Group, P.A. 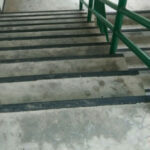 Serious Injury Following a Fall? 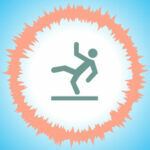 When a Fall Leads to Injuries, Who is Liable?